Ask an expert. Can't find an answer? We're here to help. Email HFA for the answer. 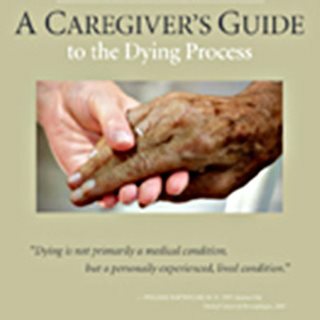 How do I choose the right hospice? 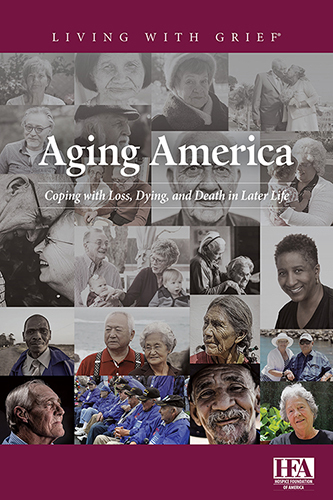 Living with advanced, progressive illness will never be easy but knowledge may make it less difficult. Let us help you explore your options and find valuable information to help you make important decisions. 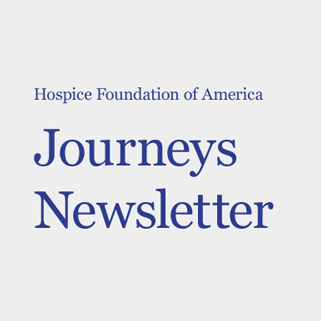 HFA provides leadership in the development and application of hospice and its philosophy of care with the goal of enhancing the U.S. healthcare system and the role of hospice within it.